A background to the Everything Geek Comic Cast. 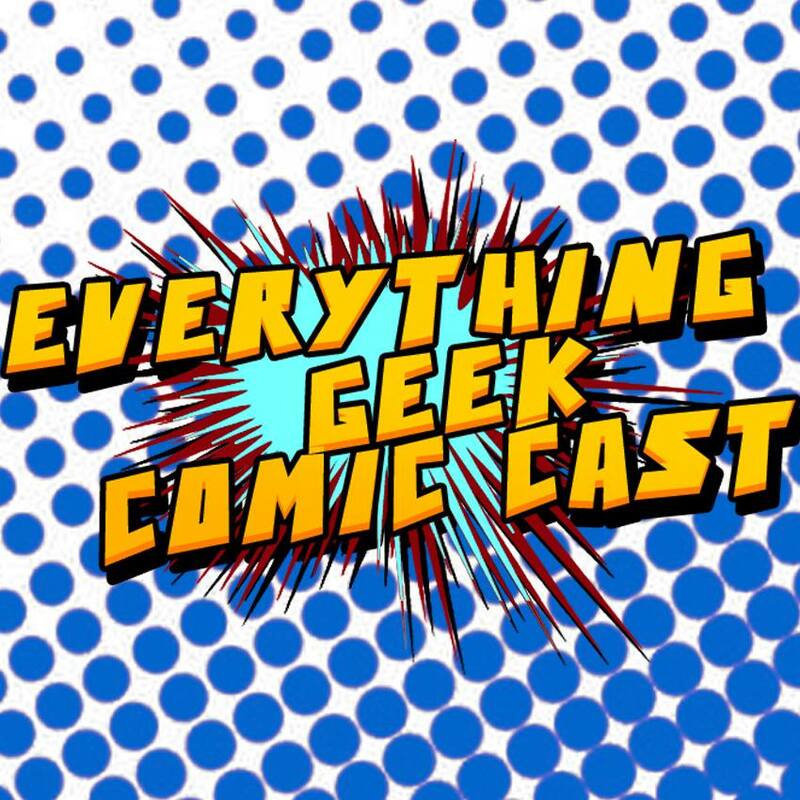 The Everything Geek Comic Cast is a companion podcast to the main podcast which looks to appeal to comic fans around the world. The Comic Cast was created in May 2015 when founder Ruari Williamson suggested to co-host Graham Kavanagh that a comic podcast should be set up as the main podcast doesn’t have a large focus on comics. Therefore, they decided a comic-focused podcast would be a great idea and a companion podcast centred on comics was born.